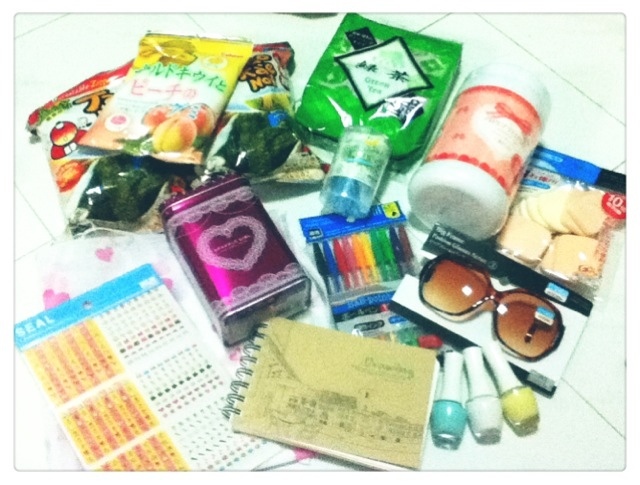 Went to Daiso and spend over an hour there! Browsing items slowly and find so many cute stuff there. You can buy almost everything there for RM5 per item. I felt slightly better when I see the customer before me pay for RM200 for their hauls. Lol.